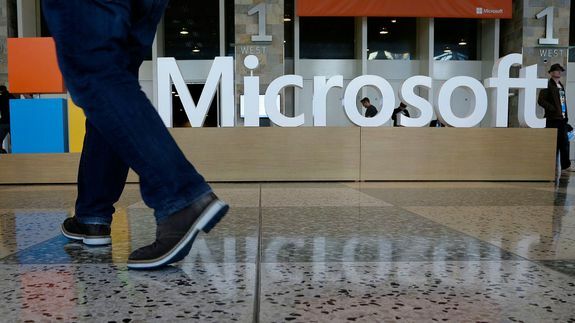 The company detailed two new software development kits on stage at Microsoft’s Build developer conference in San Francisco. Developers can use Java and C++ code for Windows. Meanwhile, iOS developers can use Objective C code to build for Windows devices.